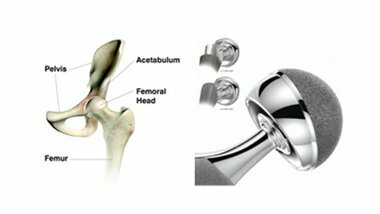 Below are some of our news stories explaining the potential dangers of Stryker Hip replacements, and especially the various recalls involving the LFIT Anatomic V40 femoral head utilized in the Stryker Accolade, and also the Rejuvenate and ABG II hip modules. To learn more about the types of injuries that have been linked to these medical devices, and the legal claims that have been filed, click Stryker Hip. 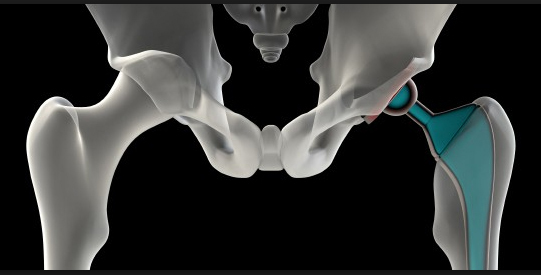 The big news for 4,000 Stryker hip lawsuit plaintiffs is that a settlement was reached in November 2014. 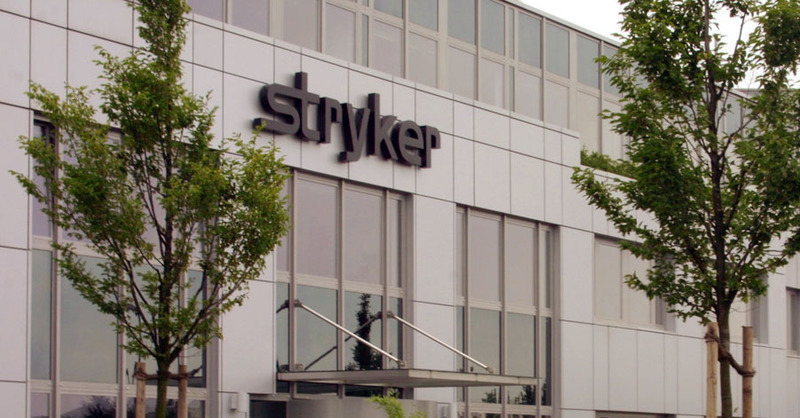 The company has agreed to set aside an initial $1 billion in order to pay compensation to patients who experienced medical problems due to the failure of their Stryker Rejuvenate or ABG II Modular hip replacements. 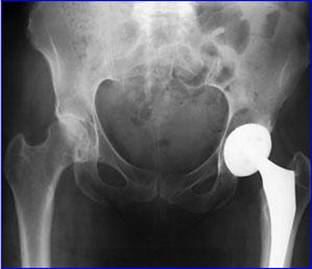 For patients who have received a hip replacement, the outcome expected may be to move easier and without pain. 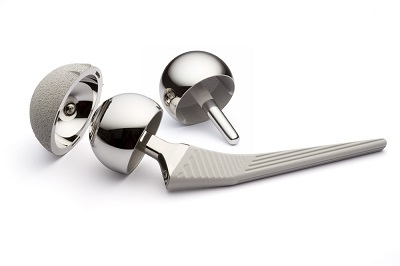 For the recipients of a Stryker ABG II or Rejuvenate hip implant, however, the new outcome may be a settlement of $300,000. The Stryker implants were documented to cause corrosion, illness, pain and swelling, and even metal debris found in victims’ blood. 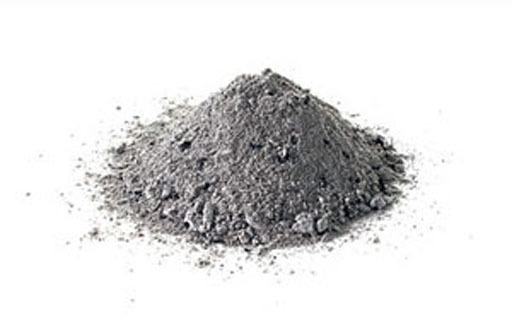 They were recalled in 2012. 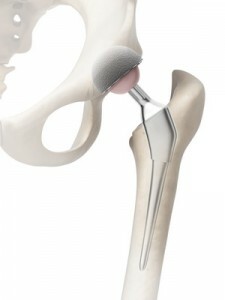 On November 3, 2014, Stryker Corporation reached a global settlement in the Stryker Recall Litigation with the lead plaintiffs' attorneys representing thousands of individuals required to get additional hip replacements or corrections because a faulty medical devices produced by Stryker. The settlement, announced yesterday in U.S. District Court in St. Paul, Minnesota, could result in more than $1.4 billion in payouts. It was less than a year ago – just before Thanksgiving Day of 2013 – that company director Rhonda Stryker, granddaughter of the company's founder, sold 14,000 shares of her company stock. This happened just as a number of Stryker hip lawsuits were moving forward – and shortly after her company was required to pay over $13 million in order to settle charges by the federal government over allegations of violating the Foreign Corrupt Practices Act. It was predicted at that time that Stryker hip lawsuits would cost her firm up to $1 billion. The number of Stryker hip lawsuits pending totaling over 1,200. With more than 20,000 of these hip replacements sold and implanted in patients all over the world, this number is likely to keep rising. Stryker Hip Update: Why Did Rhonda Stryker Sell Her Stock? Just before Thanksgiving Day, company director Rhonda Stryker – granddaughter of founder Dr. Homer Stryker – unloaded 14,000 shares of her own stock to the tune of more than $1.04 million. Of course, she still holds $12.3 million in company stock, and her own net worth – like those of her siblings – is in the billions. $1 million in comparison is pocket change. While there was nothing illegal or even unethical about it, given what is going on Stryker lawsuits and other company woes, one must wonder about the timing. 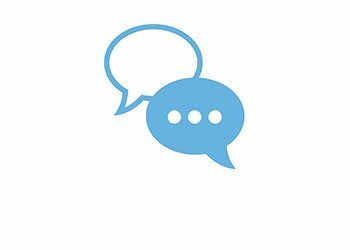 The litigation firm representing Michigan plaintiffs in one of over a thousand Stryker hip lawsuits, as well as its Howmedica division over the latter's defective hip replacements reported a victory at the beginning of December. A state Supreme Court in New Jersey, has consolidated forty current lawsuits and twelve pending actions against Howmedica Osteonics – the division of Stryker Medical that brought you the modular stem hip replacements that have been implicated in metallosis. The cases will now be heard in the Bergen County Superior Court, the Honorable Judge Brian R. Martinotti presiding. The first conference is scheduled for 20 February.